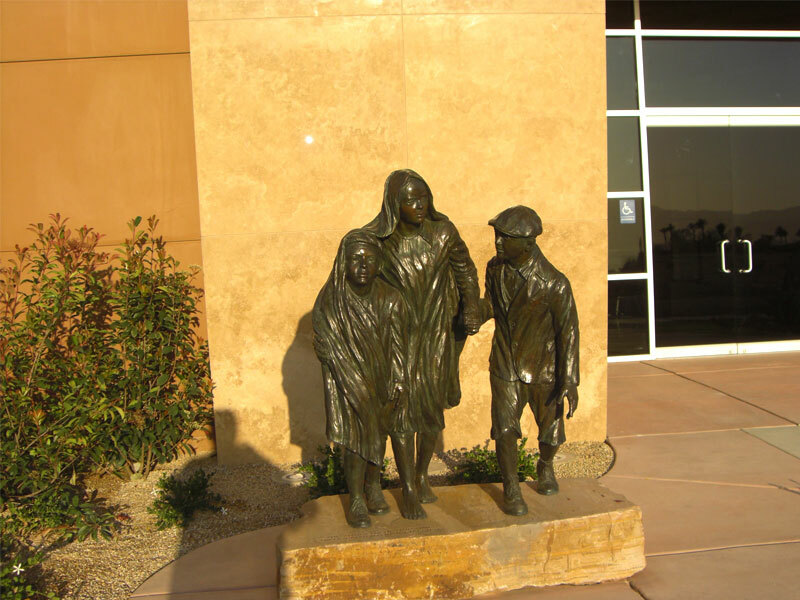 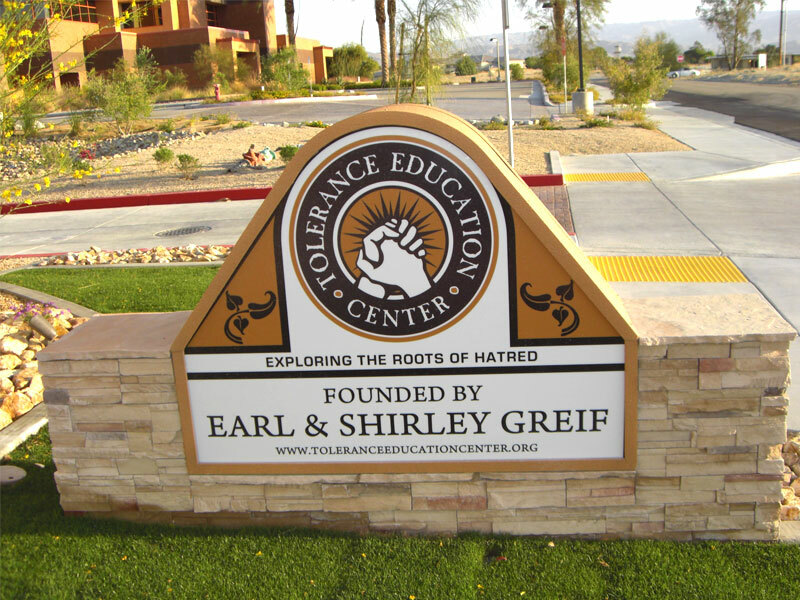 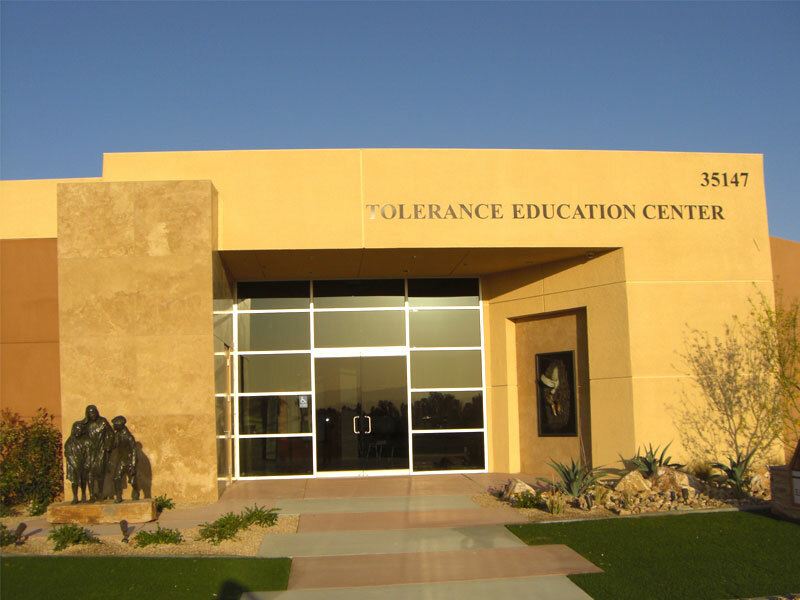 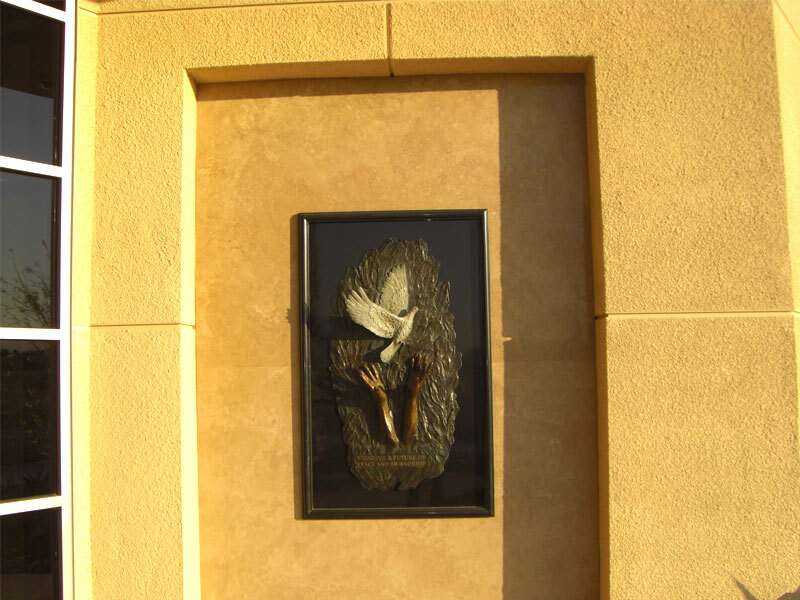 The Tolerance Education Center is a facility designed to help educate and inform the public to the devastating effects of prejudice and intolerance which are occurring locally and around the world against individuals and groups solely because of their race, religion, sexual orientation, physical limitations, etc. 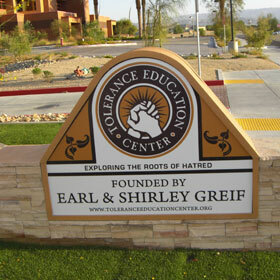 Orr began construction early September 2008 and completed in mid April 2009. 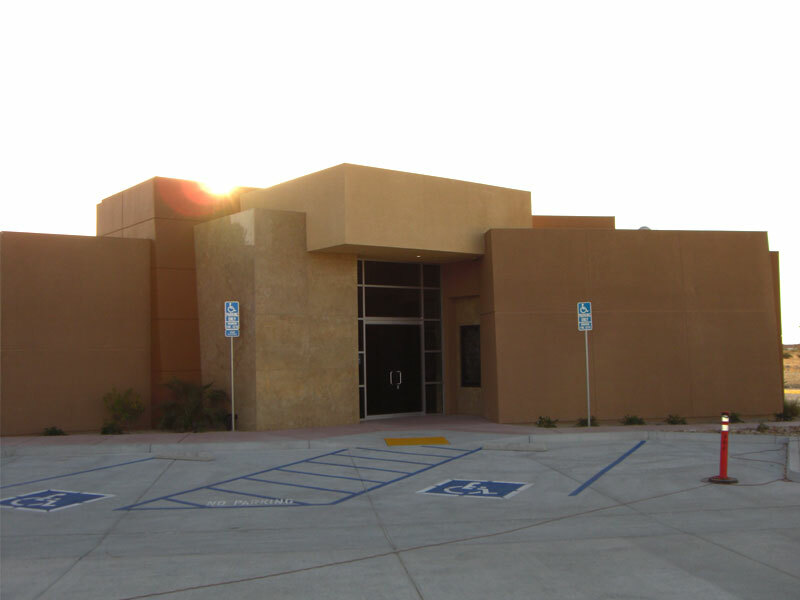 This beautiful structure was designed by Prest-Vuksic Architects with a modern contemporary design, many of the consultants, subcontractors and public agencies have donated much of their time and cost along with the teamwork effort by all, was a large factor in the overall success in completing this project under budget and ahead of schedule. 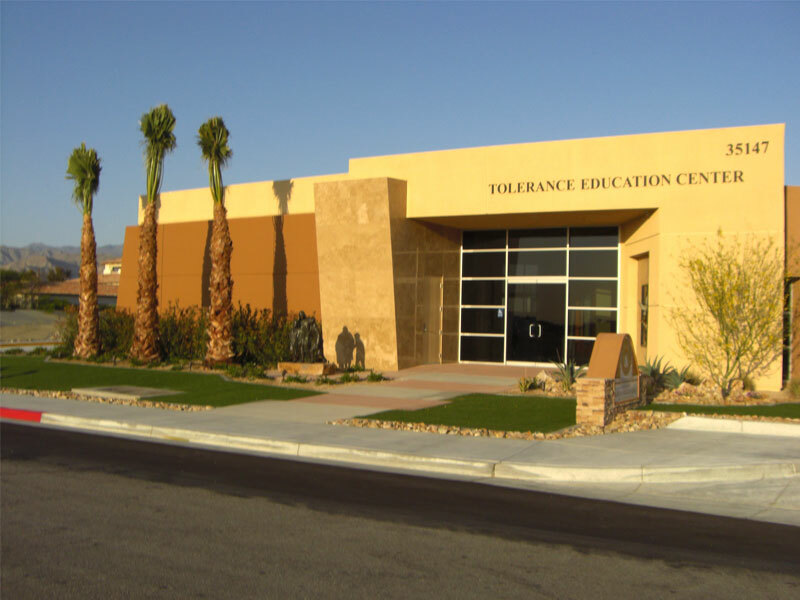 Orr has once again constructed a building which reflects the standard of quality and attention to detail for which they are known for and stand out as a pillar to the community.